Welcome, If you’re looking for a professional massage therapist and skin care specialist, you’ve come to the right place. 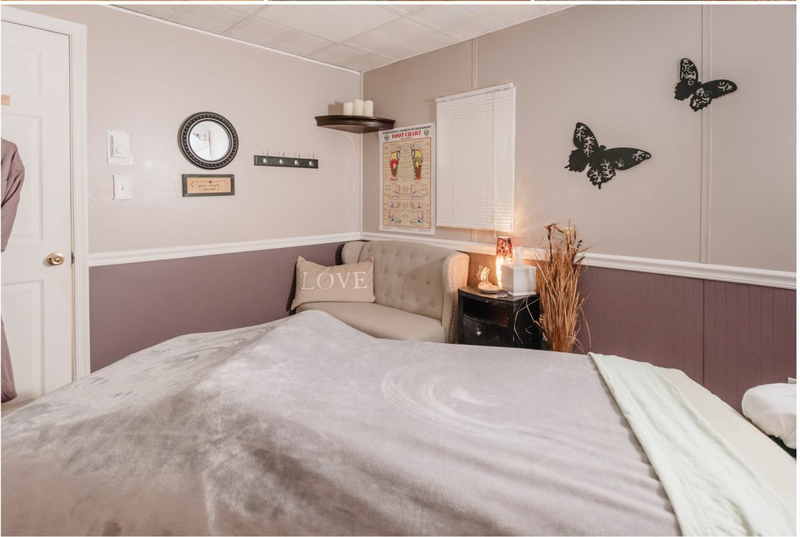 I have been practicing massage since 2007 and I'm a Lancaster School of Massage graduate and a Lancaster School of Cosmetology graduate since 2012 and my current practice is located in Middletown, PA.
Metta Massage is a sanctuary for comfort and relaxation. 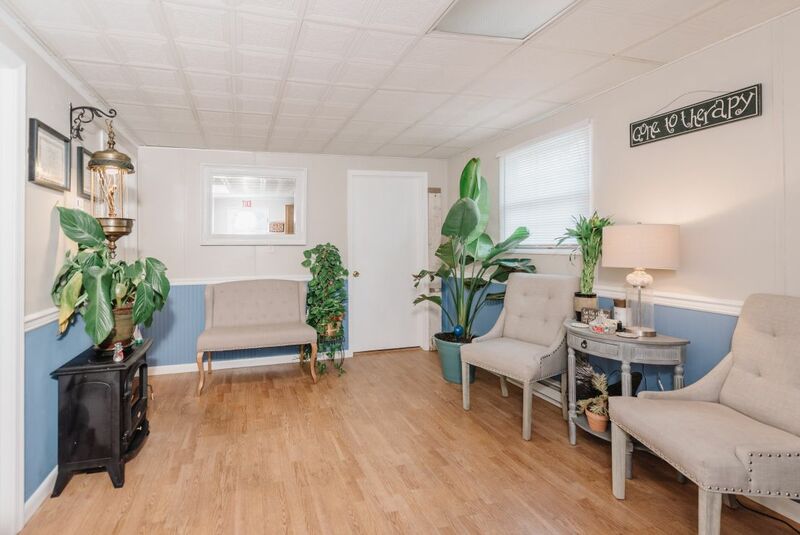 Owned and operated by licensed massage therapist & licensed cosmetologist, Kristen Miller, you will receive a personalized experience with every visit. Do you suffer from chronic neck and back pain? Have you recently sustained a sports injury? Spinal cord injury? Or are you just in need of an hour of pampering? 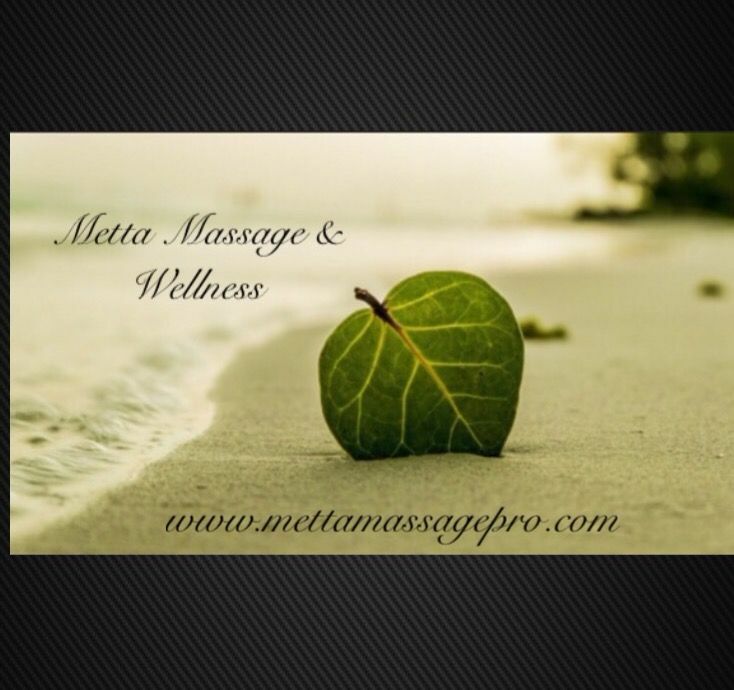 Metta offers a variety of massage specialties including reflexology, hot stone treatments, and deep tissue massage. Kristen is also skilled in pregnancy, geriatric, Ashiatsu, oncology massage, and spinal cord injury patients. Each client is given a specialized approach based on their needs. Put your health and wellness in caring, trustworthy hands. Kristen’s desire is for you to feel safe, comfortable, and pain free. Metta is located conveniently in Middletown, Pennsylvania with prices and an individual approach that can’t be compared. Call today to book your first massage or facial.